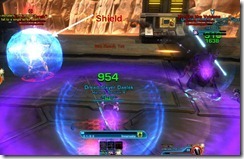 SWTOR hardmode Hammer Station flashpoint guide with written and video guides of the various bosses. Hammer Station hardmode is a L55 flashpoint introduced with the Rise of the Hutt Cartel digital expansion. 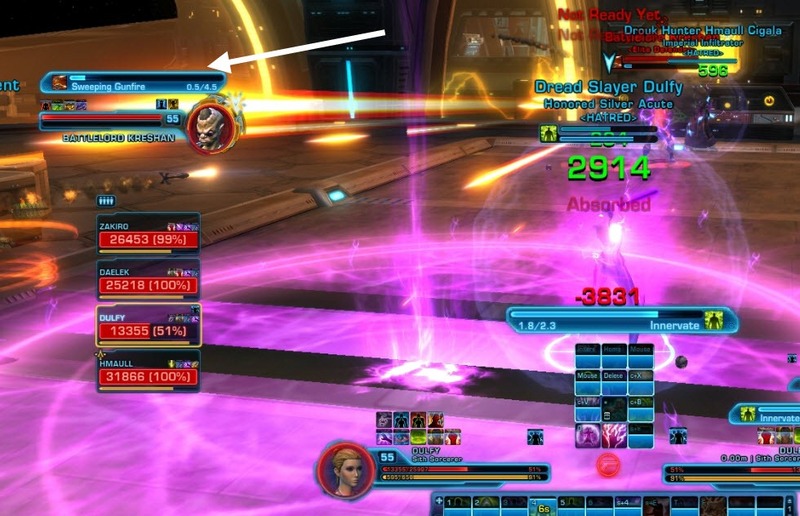 This flashpoint is doable in Dread Guard gear and you can probably get away with less. All bosses except the bonus boss drops 2 Elite Commendations. 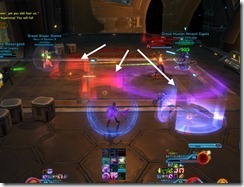 The ability Targeted Laser places a stacking debuff on the tank that you will need to cleanse or they take a lot of damage. This debuff stacks up to 10 stacks but you want to cleanse at 4-5 stacks. DN-314 will also summon Demolition Droids starting at ~75%. These droids can be easily avoided. Let them come to you and move away when they cast their red circle to detonate. They will kill themselves and you don’t waste DPS on killing them. Comes with two adds: Sawbones Gjonfs and 2R-CH, “Torch. Generally, kill Sawbones –> 2R-CH and then Vorgan. Vorgan can put an absorption shield on himself or the adds. 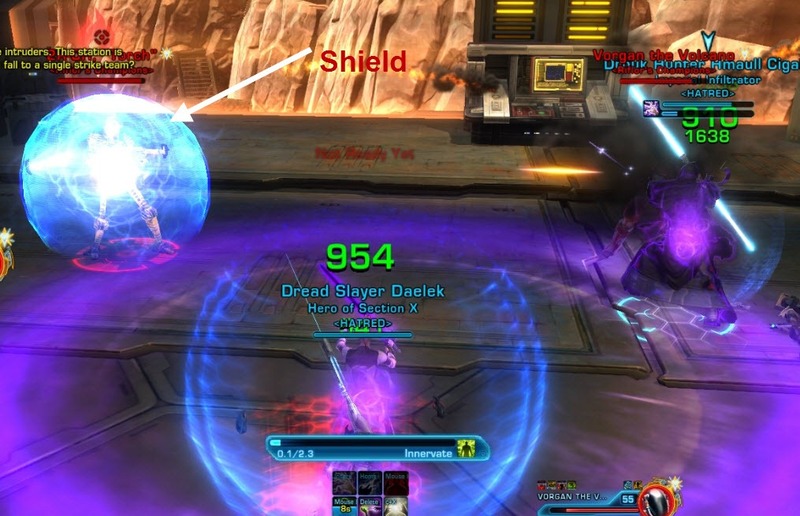 If that happens, stop attacking the target with the shield and kill whoever doesn’t have the shield. Has a special attack called Rampage where he will Smash the ground for a good 5-6 seconds after casting it and deals AoE damage (around 2k per tick) in addition to stun everyone around him. Ranged characters can complete avoid this attack if they stay ~25m range. 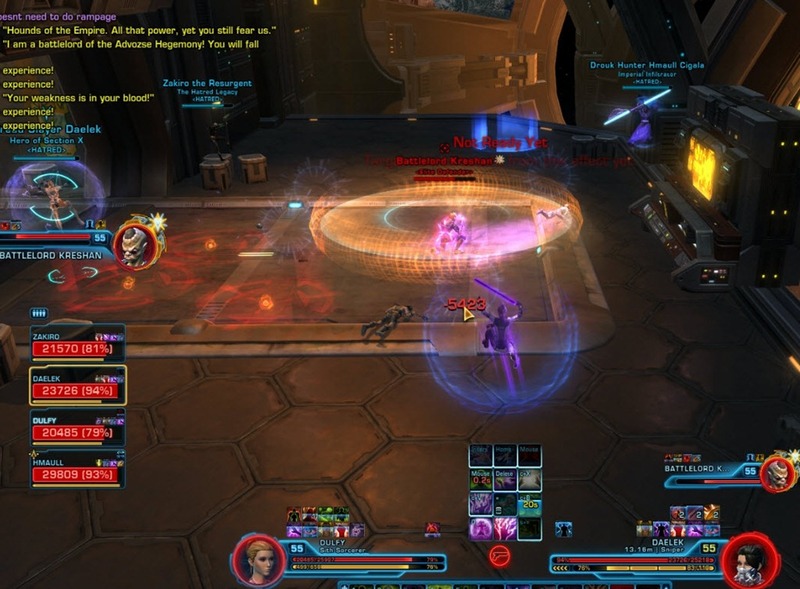 However, the boss does have an aggro drop and will come after rest of the group from time to time. 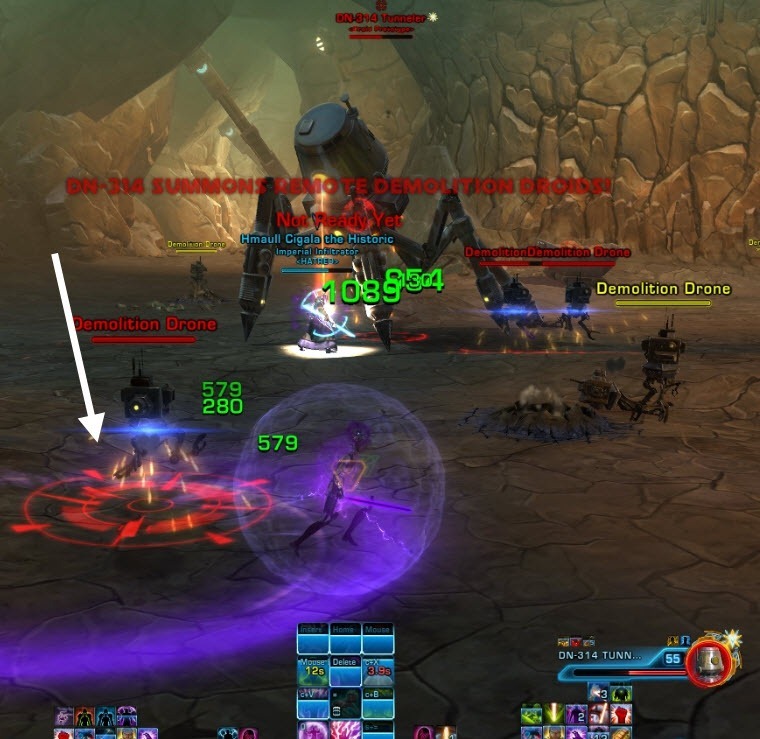 If you can heal through the AoE, it might be easier to just have the group stand next to the boss so tank can get aggro back on the boss right away. 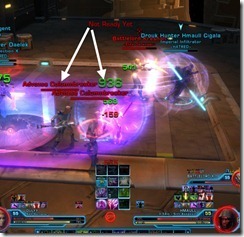 Tip: Tanks can stun immunity abilities like Hold the Line/Hydraulic Override, Resilience etc during Rampage cast. This will prevent the Asteroid Beast from doing the Smash attacks after he finished casting Rampage. Face him away from rest of the group as he has a conal Sweeping Gunfire ability that hurt quite a bit. 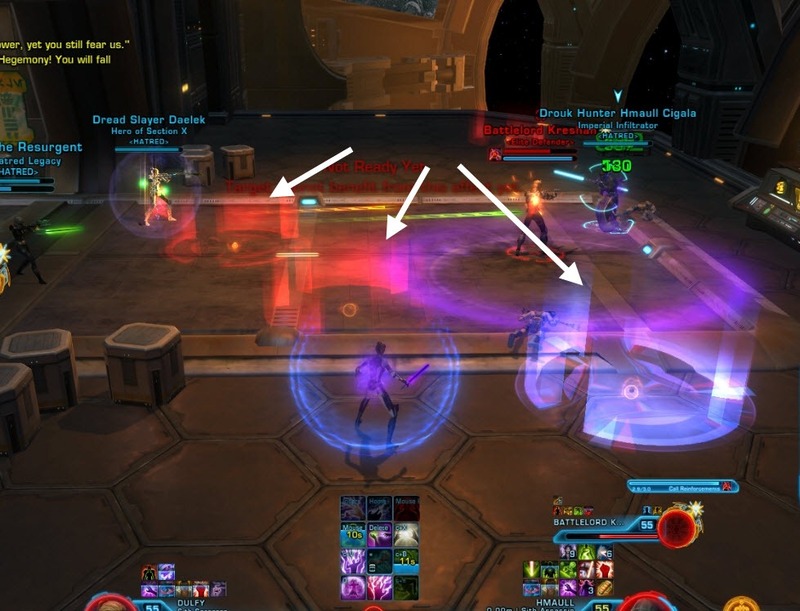 Tanks can side step this if the healer is having trouble healing you through this. 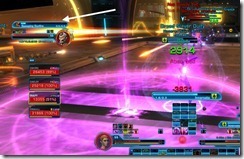 Call Reinforcements: Summon about 2 normal adds that DPS need to kill ASAP or they will stick to the healer. Powerful Knockback – make sure the tank has his back to something. 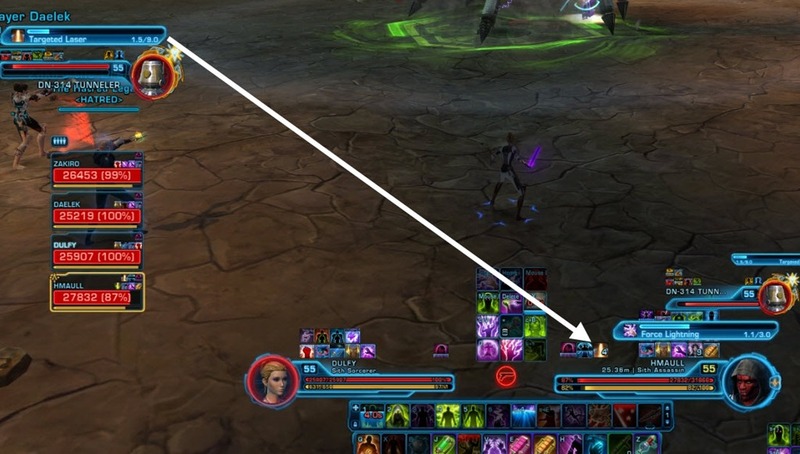 Proximity Grenades – blue circles will get dropped on the ground and then turn red. 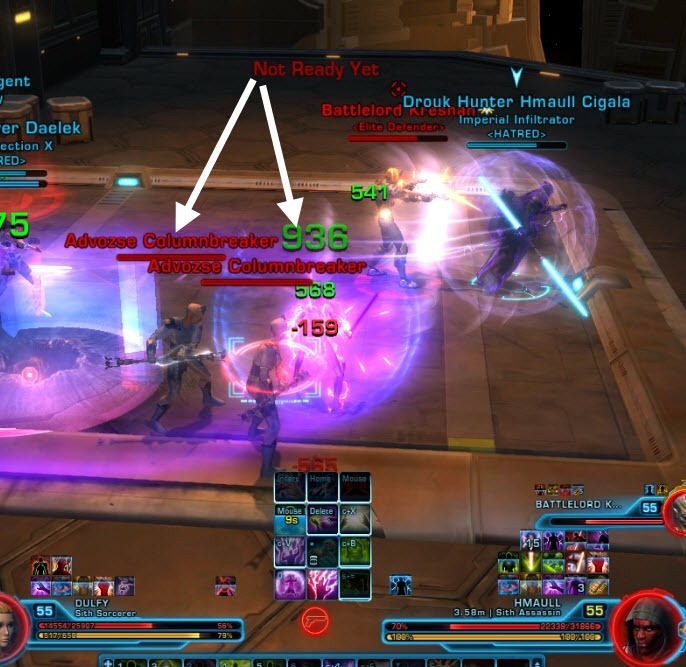 These red circles last for quite a bit so be sure to avoid them or risk taking 8k hits. If you activate Hold the Line during the rampage cast he doesn’t smash at all. Unfortunately it only works every second time because the cooldown of Hold the Line ist about 3 seconds longer than the cast timer. I don’t know if this mechanic intentional or not. Works with resilience as well for shadow tanks. Is the Asteroid beast stationary during Rampage? Could a Guardian/Jugg use their assist jump to escape damage range just before cast ends? 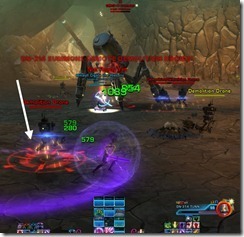 I think he is stationary but the rampage also have a stun component so you will need to break stun and then leap away. Do you think someone would be able to do this in Partisian (150 Rating) Pvp Gear? I’m guessing “stun” was supposed to be “cast”? I have been trying to beat this boss on hard mode for a while now, but I am having trouble with the debuff. I cleanse it at 4-5 stacks, put it pops right back up. And in the time it takes for my cleanse to come back the tank is pretty much dead. Am I doing something wrong? 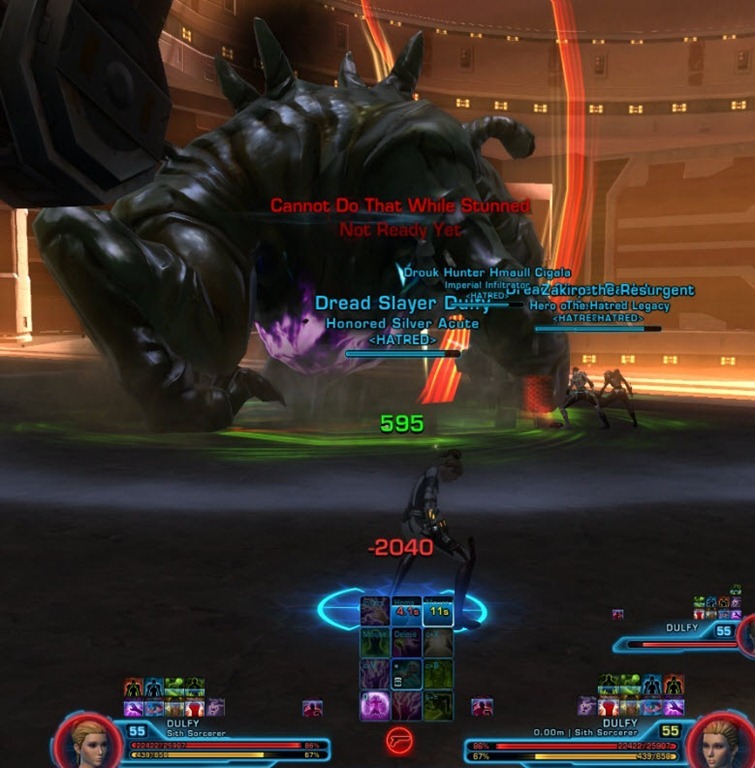 Nah, looks like the tank might be a bit squishy if they can’t survive for a few seconds with 5 stacks on. You know…you might’ve said the asteroid beast had an enrage timer, Dulfy.